How have you all been? Can you believe it’s almost the end of the year again! 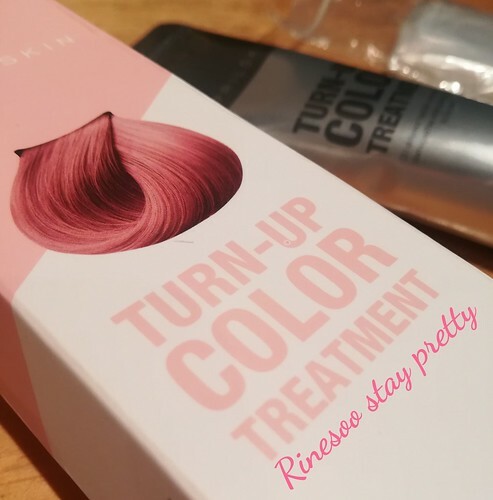 Today I bring you a review with a hair treatment from April Skin, the turn up color treatment in pastel pink. How was your week? My bank account barely survived Black Friday offers online. Black Friday is not that popular yet here in Belgium but what was in offer in store was not all that interesting. So let me intice you with something I had bought when I was in Hong Kong. 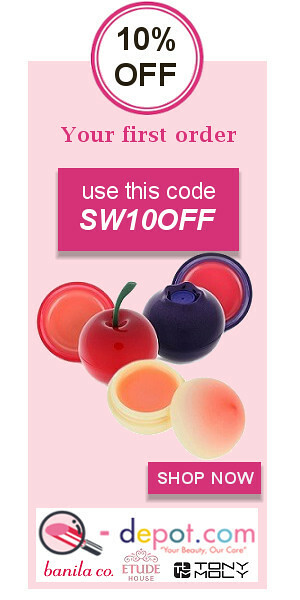 It’s Shiseido’s Ma chérie moisture treatment. 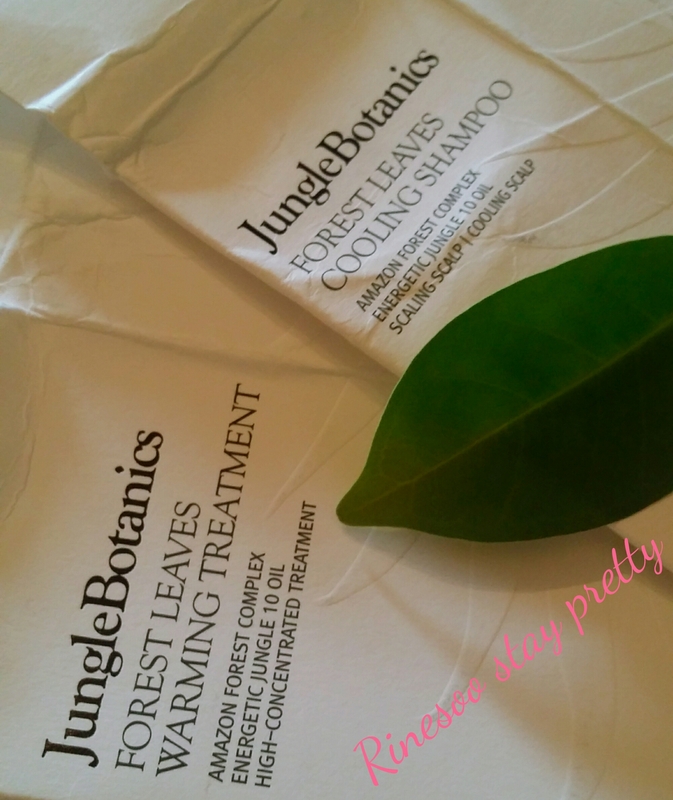 A couple of weeks ago, Wishtrend contacted me to test a newly released product which was their Jungle Botanics forest leaves cooling shampoo and warming condition. If you want to discover a new hair treatment, come follow me! Omg what another post? Yes another post and today it’s for a hair dye. 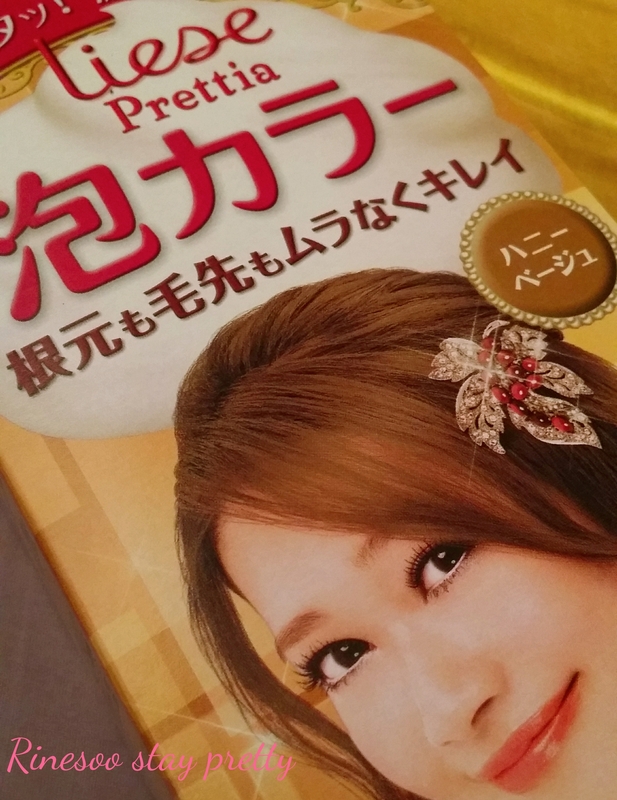 This is for Liese prettia hair bubble dye in honey beige. So I got tempted again a couple of weeks ago. Today I would like to share with you this hair treatment I won on an Ebay auction. 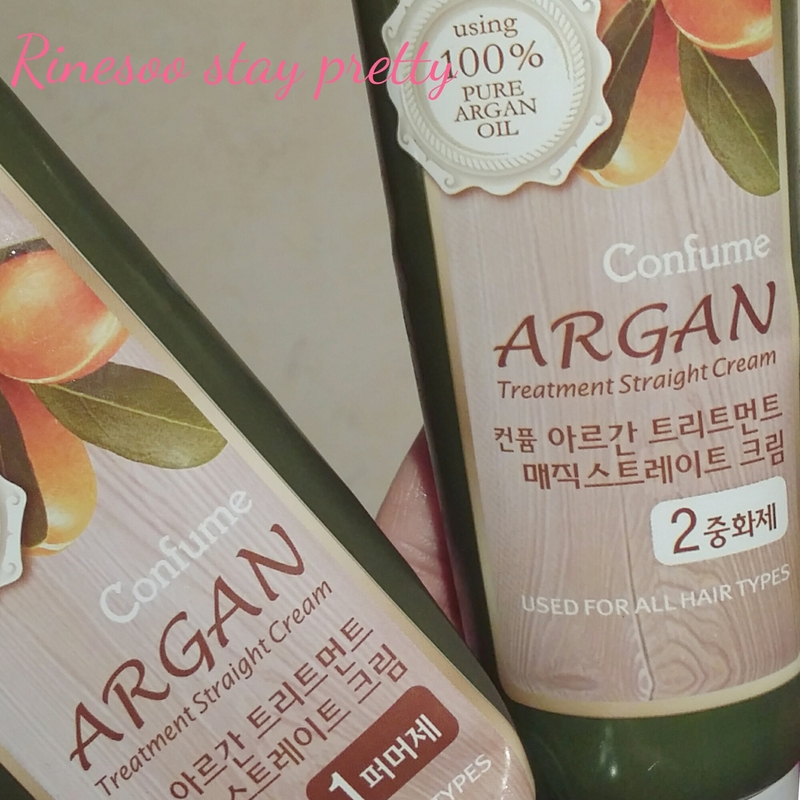 It’s Confume argan treatment straight cream. 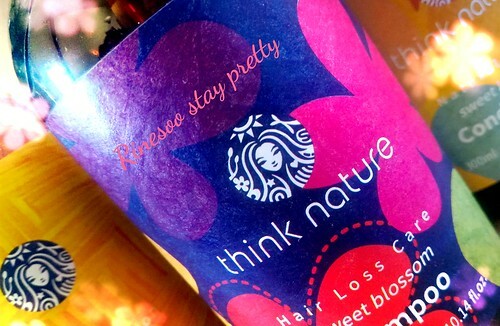 Today I am back with my regular posting and sharing one of hair care secret. 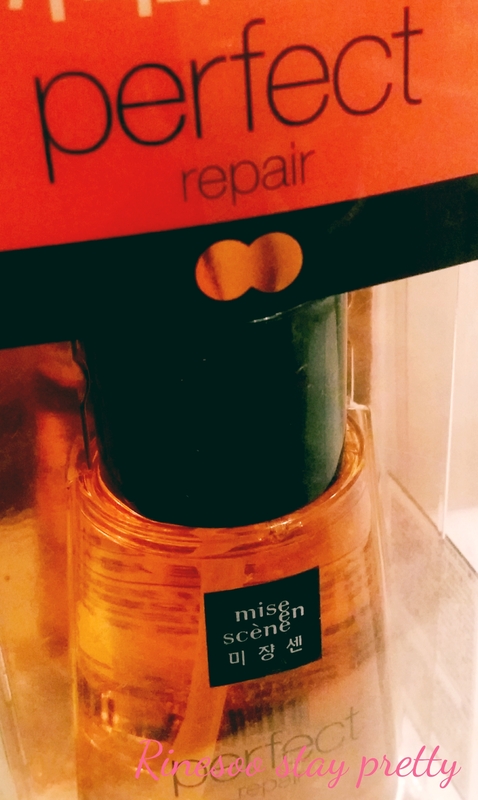 It’s Mise en scene perfect repair hair serum. 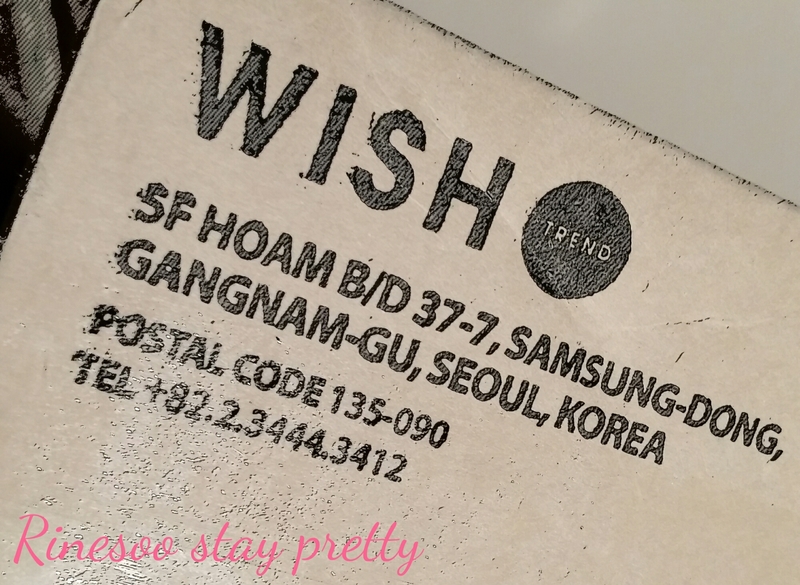 Hello again, Here is a small review of one of my “cheat” product. Here’s The face shop cherry blossom clear hair mist.